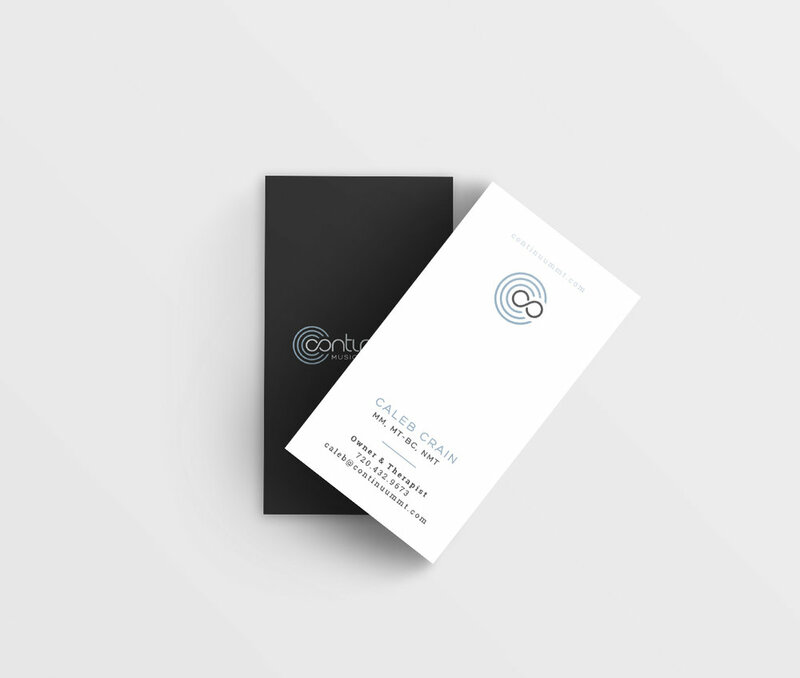 This branding project was completed for a good friend who started his own private Music Therapy practice. The Continuum type is hand-drawn, and the sound wave/record/infinity emblem works great as a standalone mark. 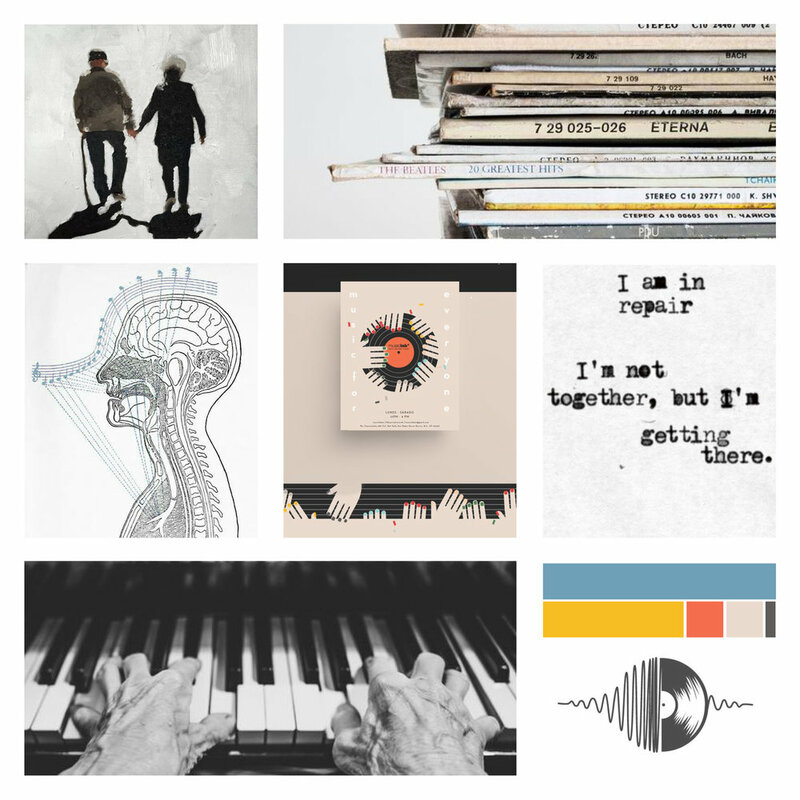 If you're curious about Neurological Music Therapy, check out the man behind this business, Caleb Crain, at his website here.